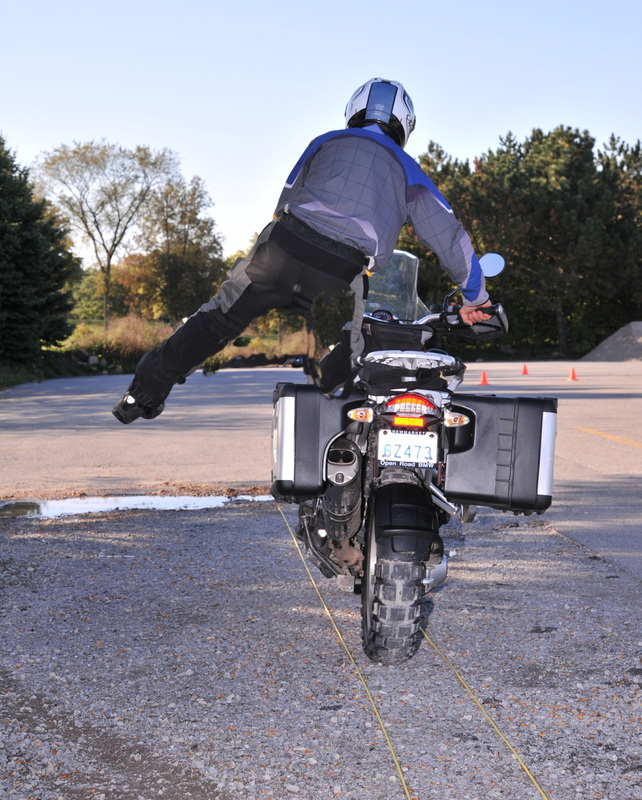 With the continued support of BMW MOTORRAD CANADA and the Ontario BMW Motorrad dealers we are pleased to offer our Level ONE BMW GS and Two Day Course. 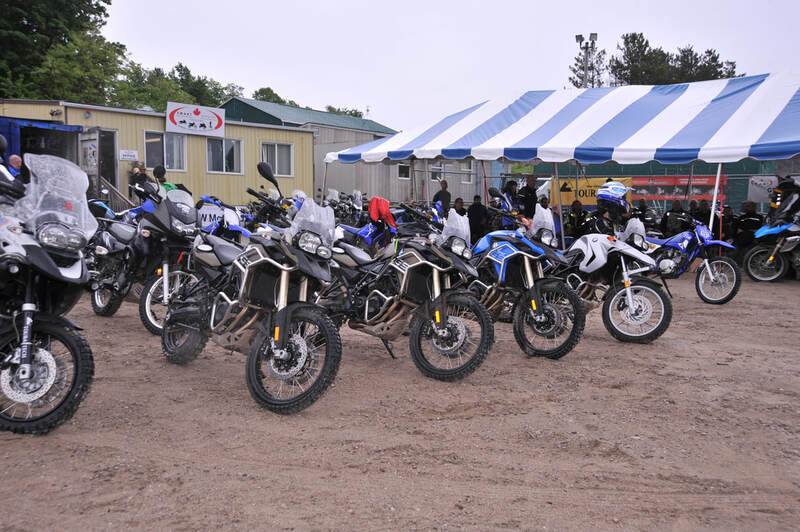 We can provide accommodations, meals, the new BMW GS, riding gear if you need it and a fantastic riding area to train and ride in. 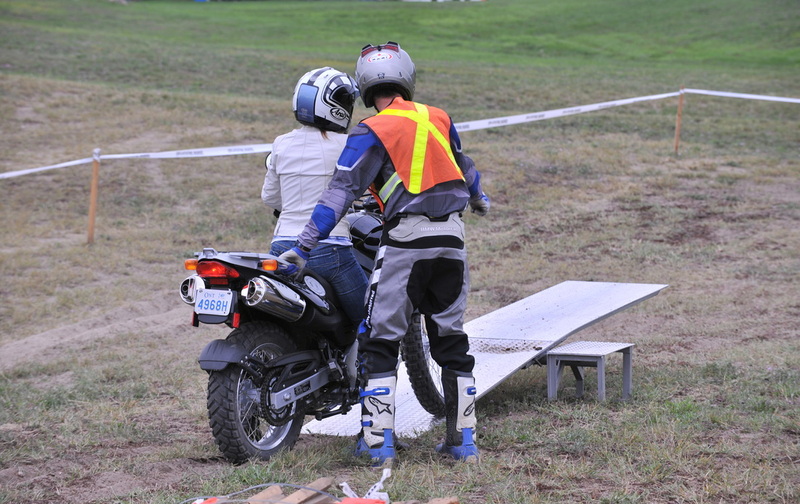 We offer a unique program in North America where the whole family can visit us for off road rider training. 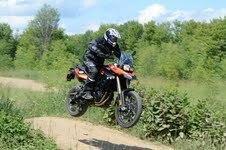 In addition to our BMW’s, we have a whole fleet of smaller trail motorcycles, mini-bikes and ATVs. All ages and experience (novice to expert) levels are welcome. 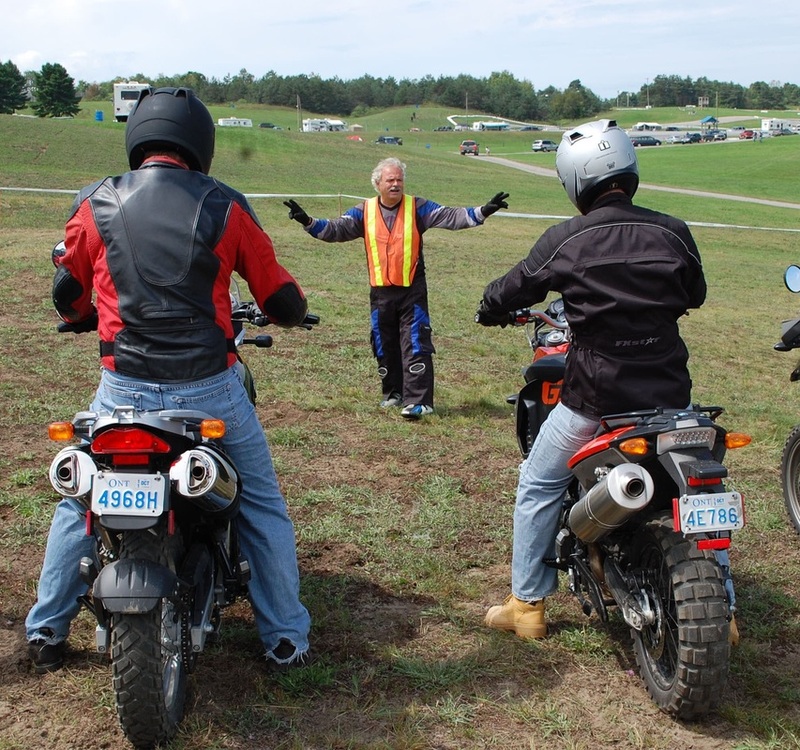 We provide the full riding gear, the vehicle, the professional instruction and a fantastic place to train and trail ride. 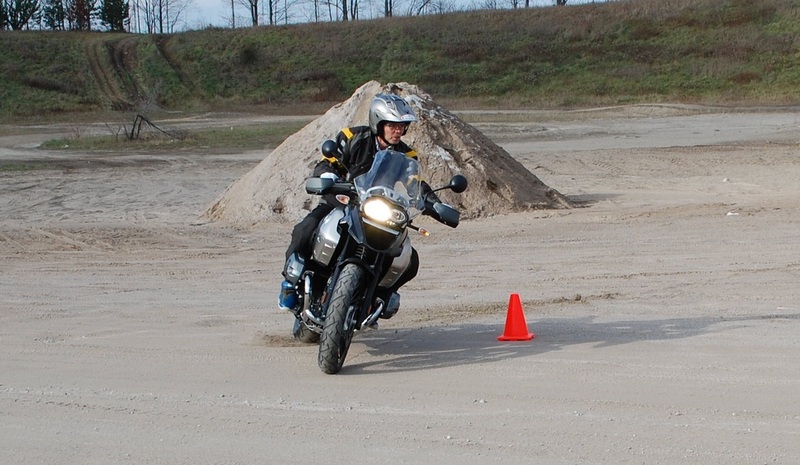 Our instructors are certified BMW Motorrad GS instructors. 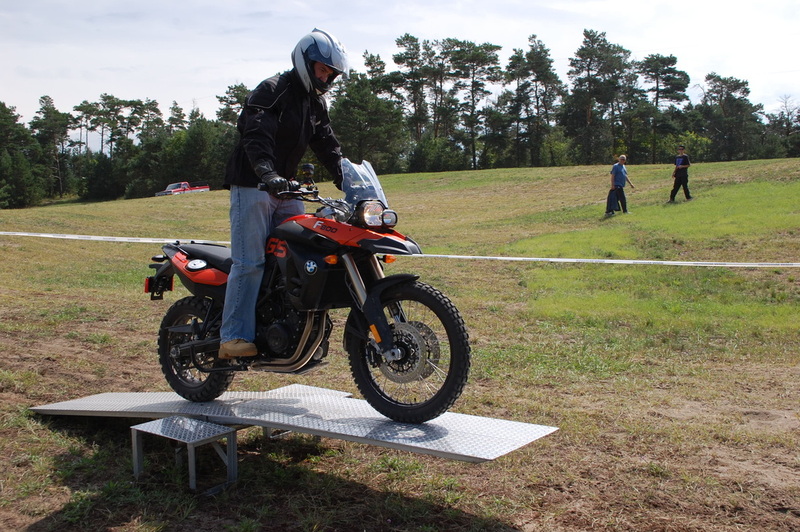 Our patient and very experienced off road instructors can help you regardless of your off road riding experience. Please contact our office staff and we can assist you accommodations. Please note: You can use stock tires on your BMW GS however the reduced traction will limit your success off road. 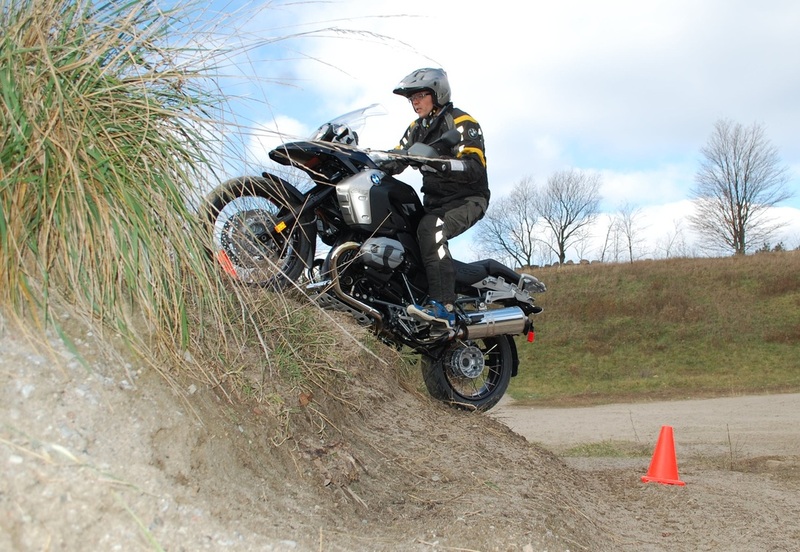 We suggest talking to your BMW Motorrad dealer about more aggressive tires and crash guards before doing lots of off road riding with your GS. For all street riding students must have a minimum M2 motorcycle license. We reserve the right to qualify your riding skills and suggest more training before taking you onto roads. Accommodations: We are located at beautiful Horseshoe Resort just north of Barrie, Ontario. If you are traveling any distance to our course you may appreciate coming in the night before your training day. Please contact our office staff and we can assist with camping or hotel reservations. Family and friends: Motorcycling is a selfish endeavor unless you include others. We have rider training for the whole family (children as young as six years of age www.smartadventures.ca) Students are in small groups with others of similar age and riding experience. One on one lessons are available for a surcharge.